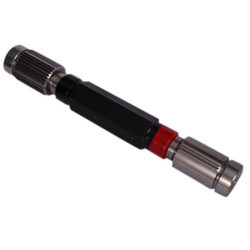 Pioneers in the industry, we offer mt plug gauges, go no go thread plug gauge, truncated setting plug gauges, screw plug gauges, plain ring gauges and plain plug gauges from India. 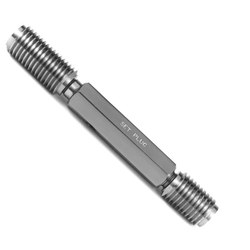 Standard range From 3/4 up to 2-1/16"
We are leading manufacturer, exporter and trader of MT Plug Gauges and our product are made up of good quality. 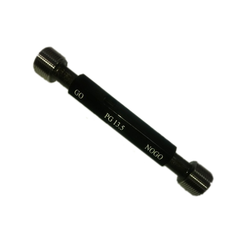 We are leading manufacturer, exporter and trader of Go No Go Thread Plug Gauge and our product is made up of good quality. We are leading manufacturer, exporter and trader of Truncated Setting Plug Gauges and our product are made up of good quality. 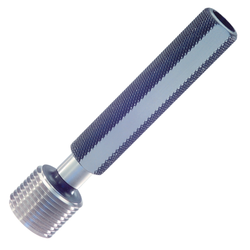 We are leading manufacturer, exporter and trader of Screw Plug Gauges and our product are made up of good quality. 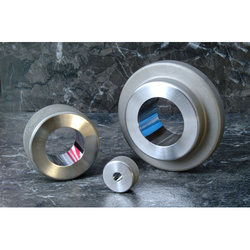 We are leading manufacturer, exporter and trader of Plain Ring Gauges and our product are made up of good quality. 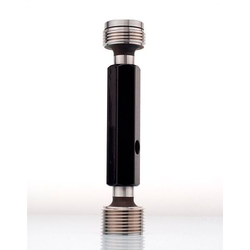 We are leading manufacturer, exporter and trader of Plain Plug Gauges and our product are made up of good quality. 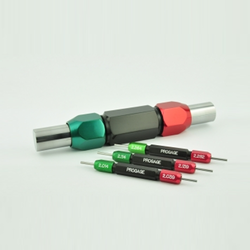 We are leading manufacturer, exporter and trader of Carbide Plug Gauge and our product are made up of good quality. 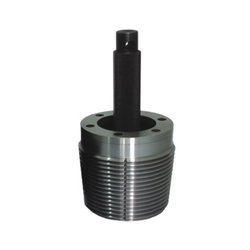 We are leading manufacturer, exporter and trader of Left-Hand Thread Plug Gauges and our product are made up of good quality. 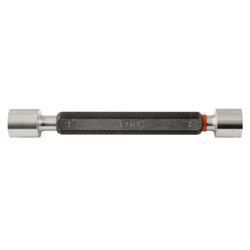 We are leading manufacturer, exporter and trader of Metric Fine Plug Gauge and our product are made up of good quality. 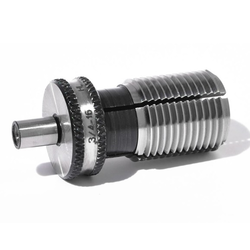 We are leading manufacturer, exporter and trader of Thread Plug Gauges and our product are made up of good quality. 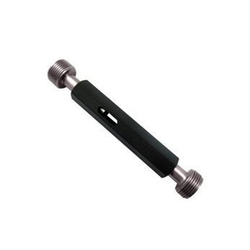 We are leading manufacturer, exporter and trader of Spline Plug Gauges and our product are made up of good quality. 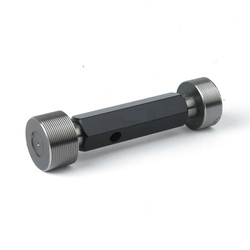 We are leading manufacturer, exporter and trader of Square Plain Plug Gauge and our product are made up of good quality. 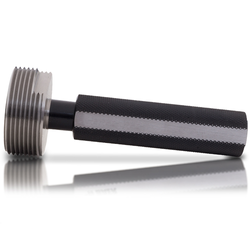 Custom Carbide Reversible Plain Plug Gages (Inches) .0301"-.0750"
We are leading manufacturer, exporter and trader of Carbide Plain Plug Gauges and our product are made up of good quality. 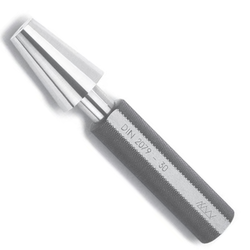 Metric Sizes up to 19.45mm/0.765"
We are leading manufacturer, exporter and trader of Thread Setting Plug Gauges and our product are made up of good quality. 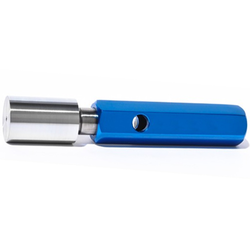 Up to 8mm, the pins can be supplied in solid tungsten carbide, instead of steel. 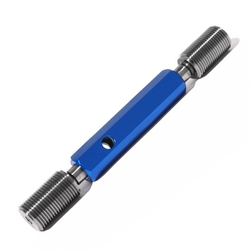 We are leading manufacturer, exporter and trader of Threaded Hole Location Gauges and our product are made up of good quality. 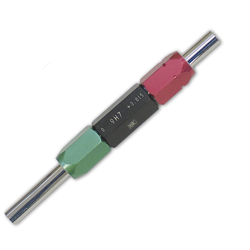 We are leading manufacturer, exporter and trader of Go No Go Plug Gauges and our product is made up of good quality. 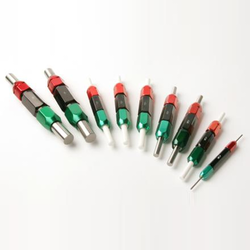 We are leading manufacturer, exporter and trader of ACME Plug Gauges and our product are made up of good quality.